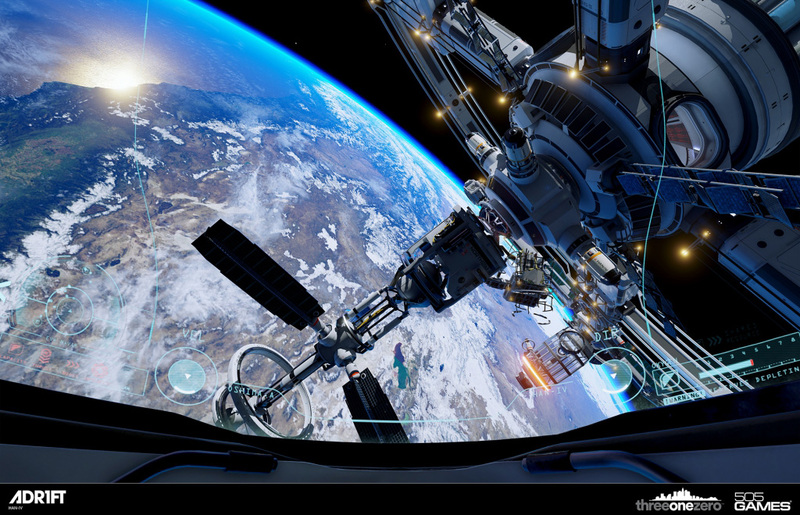 ADR1FT Floats Onto Steam – VR, Consoles to Follow | "DESTROY ALL FANBOYS!" 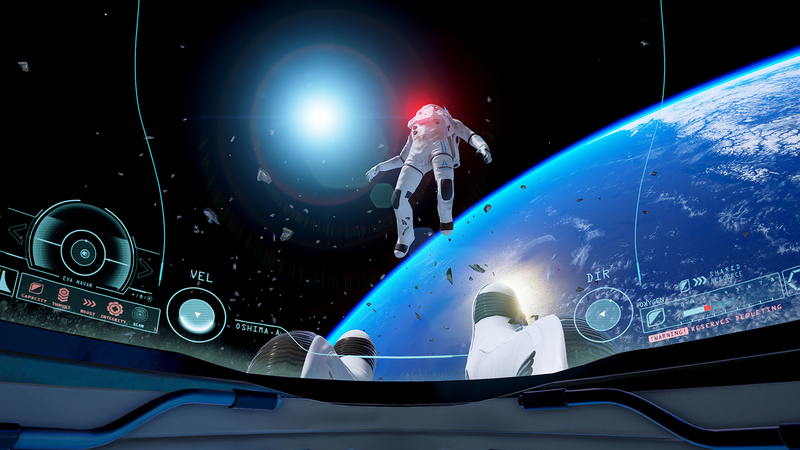 While PlayStation 4, Xbox One, and VR-enabled PC and PS4 versions of threeonezero’s ADR1FT are still in the works, PC gamers with Steam accounts and rigs with decent specs can now purchase the game for $19.99. Even without the added virtual reality functionality 505 Games has a hit here that should go along way in convincing even the most ardent skeptic about the viability of VR for certain gaming and entertainment purposes. Of course, getting past the new breed of hard-core internet skeptics who dub these sort of first-person experiences “walking simulators” (Bleh. There’s no “walking” here, as you play an astronaut stranded on a partially destroyed space station who needs to figure out what happened) will be the game’s biggest hurdle with the second issue for some being the estimated 4-6 hours it takes to complete the game. Length really isn’t something to whine about here as the game has enough elements to make it replayable as well as a conversation piece to show off for the outstanding Unreal 4-powered visuals. And if you really want to show off something even more physical, you can boogie on over to iam8bit.com to check out their cool online shop and snag one of those cool ADR1FT Collector’s Edition boxes for $54.95. That price nets you two digital codes for the game (PC and Oculus Rift VR versions), one of two different 756 piece jigsaw puzzles, a nice embroidered HAN-1V patch and a pack of “tasty” astronaut ice cream, all in a big box for safekeeping (but probably not guaranteed to survive being sent into actual space). 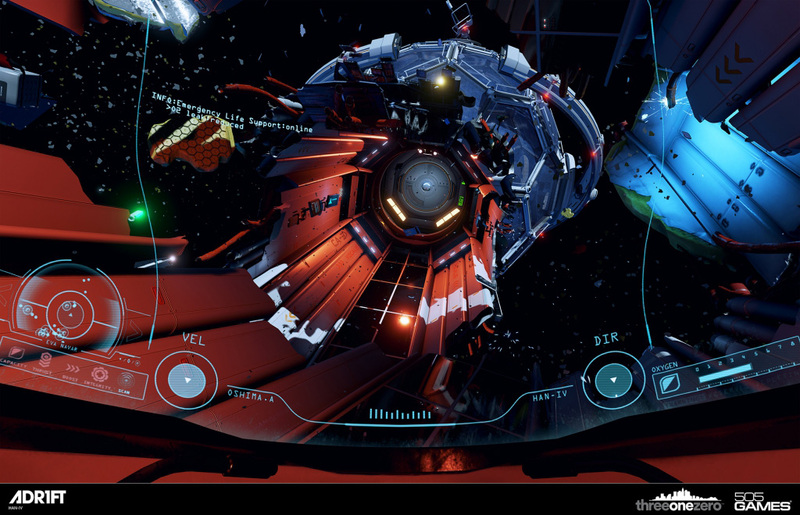 This entry was posted in 2016, Commentary, DAF, Features, Humor, Updates and tagged 505 Games, ADR1FT, BUY This Game, Digital Games, Downloads, Gallery, Gifts, Indie Games, Microsoft, Oculus Rift, PC, PC Games, Playstation Network, PSN, SCEA, Screenshots, Sony, STEAM, Three One Zero LLC., Unreal Engine 4, Valve, VGA 101, Videogame Appreciation 101, Videogame Trailers, Virtual Reality, VR, Xbox Live, Xbox One, YouTube by geelw. Bookmark the permalink.